the possible hurdles that may pose serious challenges to President Muhammadu Buhari’s chances in the 2019 general elections if he eventually decides to run. 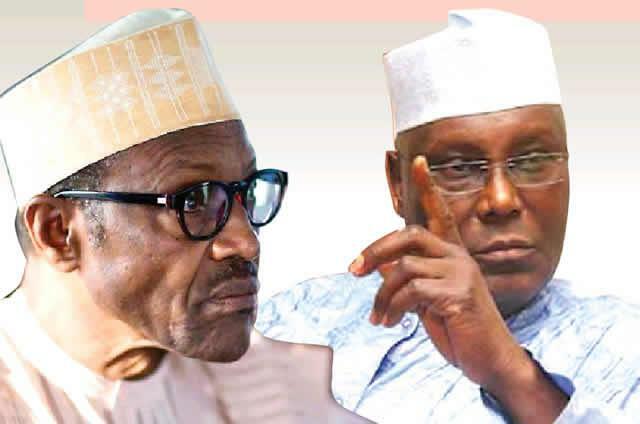 Despite complaints of irregularities expressed by some aspirants with regards to the convention, there are feelers that the bouncing back of the opposition party has created a fresh challenge for President Buhari and his party, the All Progressives Congress (APC). A top leader of the APC told Saturday Sun on condition of anonymity that the resurgence of the PDP has for instance made Buhari’s possible inroad into the South East and South-South twice difficult. He said part of the reasons is that the Federal Government has not addressed the grievances of the youths of the two regions hence, making the South East and South-South look like a hard nut to crack in 2019. The source told Saturday Sun that even the South West which is Buhari’s last hope of alliance with the Southern part of the country may not also come easy because of a not-too-smooth relationship with some notable leaders from the zone. He said that since the 2015 general elections, the APC in the South West has been polarised between the Tinubu camp and the Abuja group led by Ogun State governor, Ibikunle Amosun and former Ekiti State governor and Minister of Solid Minerals Development, Kayode Fayemi. The source however said that there appears to be a fresh effort by the APC leaders in the region to reconcile the two power blocs through a committee headed by the former Ogun State governor, Segun Osoba. The idea of the move for reconciliation, he said is to unite power brokers in the South West and put the zone in a vantage position to make demands for a fresh deal with Buhari ahead of 2019. He said the North would also not be ‘an easy catch’ for Buhari like it was in 2015 as he needs to work extra hard to placate the elite from the region who do not feel comfortable with his administration. “Remember that the Middle Belt people are not particularly happy with Buhari’s government because of the activities of the Fulani herdsmen in the region. There is no doubt that Buhari requires to do much more to convince them that he has their interests at heart considering what has happened there since he was elected in 2015”, he said. The source further told Saturday Sun that another group that would give Buhari problem in the North is that of Christians who feel aggrieved especially with regards to the activities of the herdsmen. Speaking on the the possible hurdles before Buhari ahead of 2019, former police chief and Commissioner, Public Complaints Commission, Abubakar Tsav said the President is popular with the people because he is perceived as not being corrupt but cautioned that he should not be silent when any of his aides or associates are involved in graft. Also in his reaction, former President-General of Ohanaeze Ndigbo, Dr Dozie Ikedife said he does not know what Buhari would do to be voted for by the people of the South East zone of the country in the next general elections. The people of the South East, he said, do not feel that President Buhari’s administration has given them the attention they deserve since his inauguration on May 29, 2015.